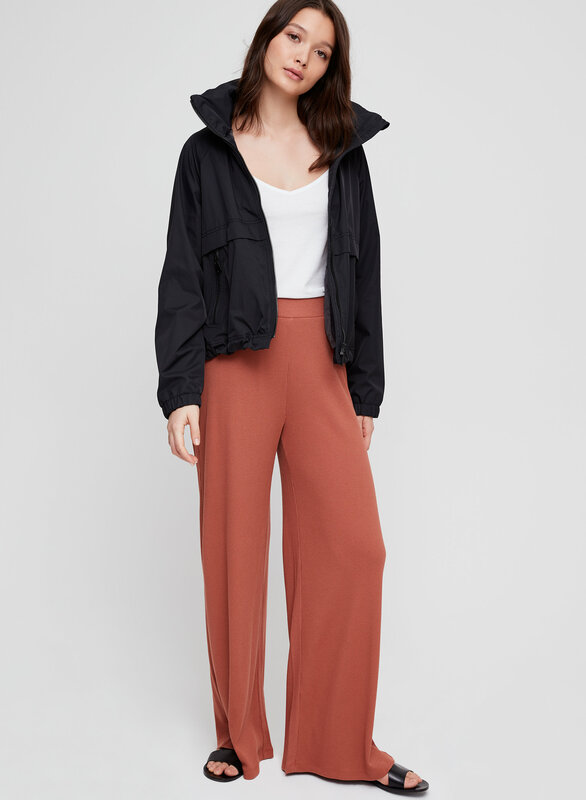 Styled with fenton pant and rhiannon anorak . 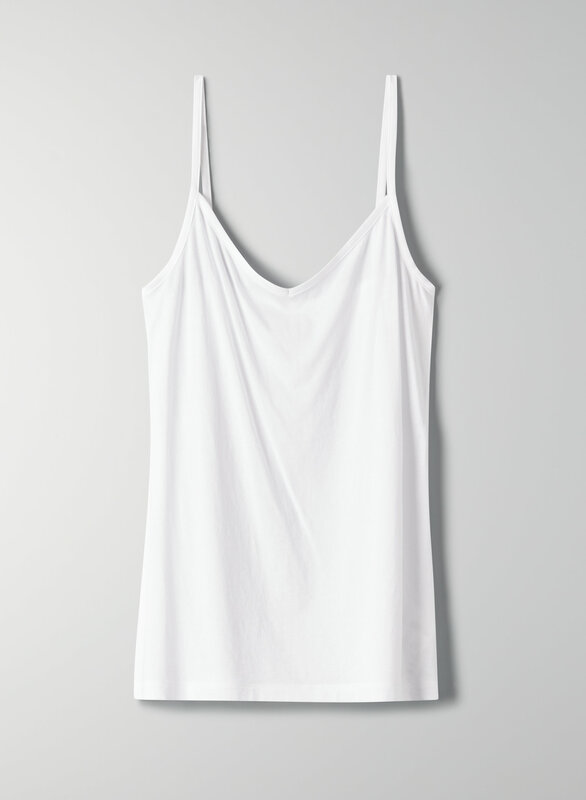 This is an essential tailored camisole with a soft V-neckline. It's made from a super-soft blend of Pima cotton and modal for a silky feel and nice drape.